Our senior management team has extensive and broad experience in global therapeutic development and commercialisation. Dr. Stacey has over 15 years of experience in healthcare; working as a healthcare provider, executive, entrepreneur and investor. 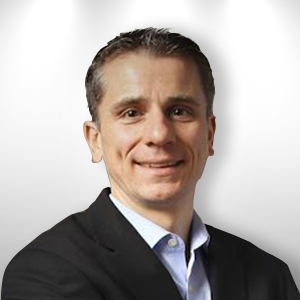 Prior to joining Cerecin, he was with Inventages, the Nestlé backed venture capital and private equity group, with $1.5Bn under management. Here he led the CNS interest as well as the funds interest in Asia. 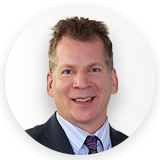 Prior to Inventages, Dr. Stacey ran an orthopedic medical device company and worked for a number of early stage healthcare companies. 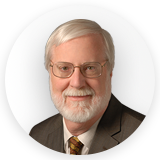 Charles Stacey has serves on the Board of Governors for the Accreditation Council for Medical Affairs. Dr. Stacey received his medical degree from King's College London and practiced as a trauma and reconstructive surgeon. His undergraduate degree and research were in the neurosciences at University of College London. 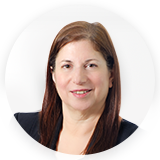 Dr. Stacey also completed an MBA at the London Business School and the Wharton School. 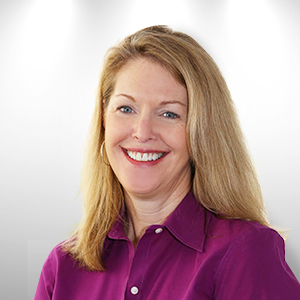 Dr. Walker brings to Cerecin over 20 years of experience in the global biopharmaceutical industry, and her wealth of expertise in neurology drug development is invaluable. Prior to joining Cerecin, she was with IQVIA where she held the position of Vice President of Product Development Advisory Services, providing leadership for the global clinical development of drugs in the areas of neurology and pain. Prior to IQVIA, Dr. Walker served as Senior Director of Medical Affairs at Teva Neuroscience, a division of Teva Pharmaceuticals. Before Teva Neuroscience, Dr. Walker held leadership roles in global product and global clinical development in neurology at Serono International (Merck KGaA). Dr. Walker continues to serve on the boards of Great Lakes Neuroscience and the pharmaceutical advisory board of the non-profit Accelerated Cure Project. Dr. Walker is the co-chair of Alzheimer's Association Business Consortia (AABC), a US-based organisation advancing AD research and innovation in small, start-up biotechnology, diagnostic and contract research organizations. A Fellow of the Royal College of Physicians and Surgeons of Canada, Dr. Walker received her medical degree from the University of Montréal and completed her residency in neurology at the University of Western Ontario. 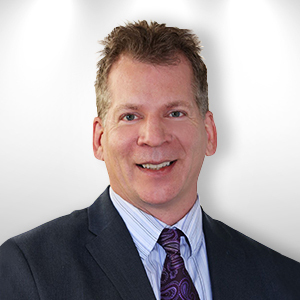 Dr. Henderson brings more than 15 years of experience in neurodegenerative disease research. Previously, he investigated the genetics of aging at University of Colorado and was the Lead Scientist at GenoPlex, Inc. researching anti-aging technologies. Dr. Henderson received his PhD in molecular genetics and cell biology from the University of Chicago, and his BA in biology from Washington University. 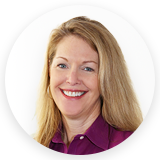 Ms. Knaisch has over 20 years of experience in corporate finance; in small to mid-sized growth companies, across multiple industries, including biotech, software, and sustainable development. 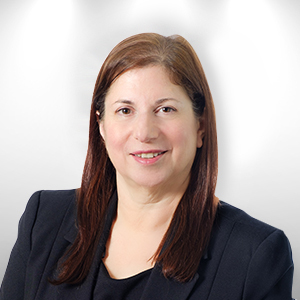 Ms. Knaisch oversees financial management for Cerecin, and provides leadership in strategic business planning, accounting and budgeting models. Jerris holds an MBA and a BS in accounting. Dr. Xiaoping Cao leads the chemistry, manufacturing and controls (CMC) at Cerecin. 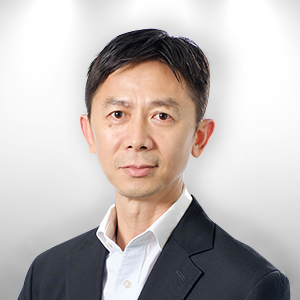 Previously Dr. Cao headed the CMC at MSD China R&D, overseeing pre-approval and post-approval CMC activities for chemical, biological and vaccine products in China. Before joining MSD, Xiaoping worked at Pfizer Global R&D Pharmaceutical Sciences Division in both USA and China. He served multiple managerial and scientific roles including Technology & Sourcing Lead in China and Formulation, Material Science and Analytical Lead in the US. Xiaoping brings broad experience and expertise in multiple CMC areas including formulation and process development, regulatory, analytical development and pharmaceutical material sciences. Xiaoping received his PhD in Chemistry from University of Wisconsin-Madison, his MBA from University of Connecticut, and his BS in Chemistry and BS in Mathematics from Tsinghua University. 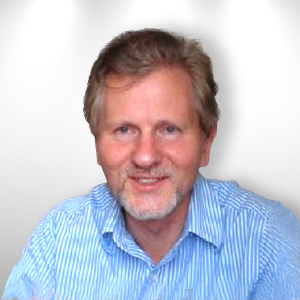 Dr. Nash brings more than 25 years of executive management experience in the pharmaceutical and biotechnology industries to Cerecin. 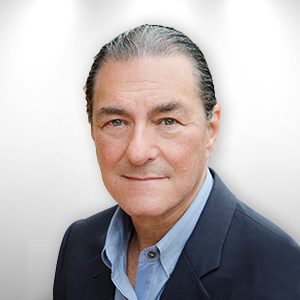 Dr. Nash has served as the CEO of Bloodstone Ventures, Chairman of SelectX and a Director of Adolor Pharmaceuticals. Previously, he was the Founder, CEO, and Chairman of ViroPharma Inc. where he oversaw the development of several antiviral drugs. 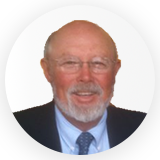 Prior to founding ViroPharma, Dr. Nash was Vice President of infectious disease and cancer research at the Schering-Plough Research Institute. Dr. Nash earned his PhD in microbial genetics and biochemistry from Colorado State University. 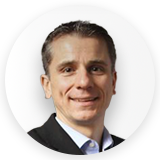 Mr. Reichenberger joined Inventages as general partner in 2005. At Inventages, he invests in innovative start-up and buy-out companies in the fields of prevention, nutrition, pharmaceutical and wellness. He was formerly the Chief Financial Officer of Nestlé, the world's largest food and beverage company, where he had a successful 30 year career. He grew through international management positions in different countries, culminating in 5 years as global Chief Financial Officer, 2001-2005. Mr. Behar is CEO and President of Nestlé Health Science. Prior to his current role, he was CEO and President of Boehringer Ingelheim Pharmaceuticals in the United States. 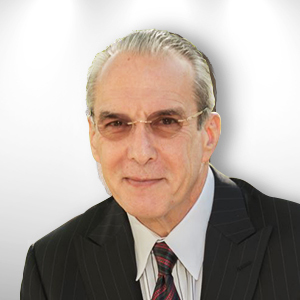 Over the past 20 years, Mr. Behar has held numerous senior management positions in the pharmaceutical and FMCG industries. 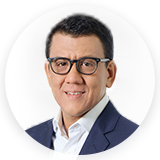 Throughout this time, he has developed a record for being a dynamic entrepreneurial leader who is focused on operational excellence. He holds a BS from University of California, Los Angeles in engineering and a MS in mechanical engineering from the Swiss Federal Institute of Technology. He also has an MBA from INSEAD. 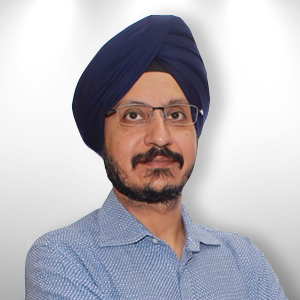 Gurpreet Vohra serves as Head of Business Development at Wilmar International Limited Singapore. 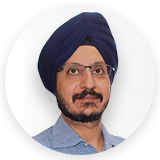 Gurpreet has vast experience in banking and finance industry having worked in Goldman Sachs for 10 years and Standard Chartered Bank for 7 years. At Standard Chartered Bank, Gurpreet led the mining and metals industry group for Asia advising and financing several companies in the sector. At Goldman Sachs, Gurpreet advised several companies in finance, telecom, retail and infrastructure on large mergers and acquisitions. Gurpreet also has experience as a principal investor in natural resources/commodities sectors during his time at Goldman Sachs. Gurpreet graduated with B.E. (Electrical), from Regional Engineering College, Surat, India (First Class) in 1996. He also holds an MBA (Finance) from S.P. Jain Institute of Management & Research, Mumbai, India in 1999. Jeffrey L. Cummings, MD, ScD, is Director, Center for Neurodegeneration and Translational Neuroscience of the Cleveland Clinic Lou Ruvo Center for Brain Health in Las Vegas, Nevada and Professor of Medicine (Neurology), Cleveland Clinic Lerner College of Medicine of Case Western Reserve University. 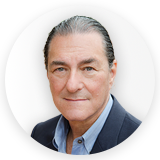 He was formerly Director of the Cleveland Clinic Lou Ruvo Center for Brain Health and Camille and Larry Ruvo Chair for Brain Health. Before coming to Cleveland Clinic. 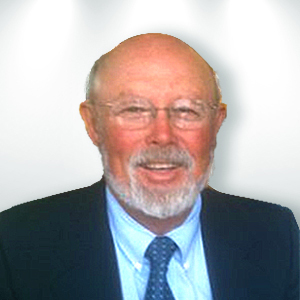 Dr Cummings was Augustus Rose Professor of Neurology and Psychiatry at UCLA, Director of the Mary S. Easton Center for Alzheimer's Disease Research at UCLA, and Director of the Deane F. Johnson Center for Neurotherapeutics at UCLA. He has authored or edited 43 books and published over 700 peer-reviewed papers. He is interested in clinical trials, developing new therapies for brain diseases, and the interface of neuroscience and society. Dr. Farlow is Professor, Department of Neurology at Indiana Alzheimer Disease Center. He has been involved in research and clinical care of patients with neurodegenerative diseases, such as Alzheimer disease (AD) and other dementing conditions, for almost 30 years. 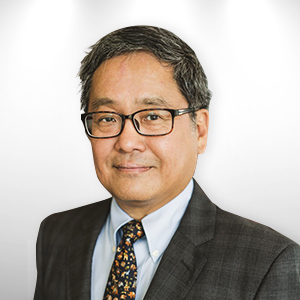 He has published in both clinical and basic science areas of AD and related dementias with emphasis on investigational drug trials, molecular genetics, and biological markers for AD. He was Principal Investigator for the described second family in the world with mutation-associated Alzheimer's disease, and is co-holder for the first successful animal model for Alzheimer's disease (the PD-APP Mouse). He is Associate Director of the Indiana Alzheimer's Disease Center and Associate Leader Clinical Core of the Indiana ADC. 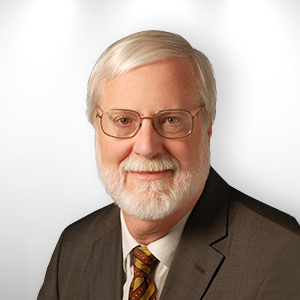 He serves on and Chairs numerous Data Safety Monitoring Boards and Advisory Boards to industry. He is a frequent lecturer locally and nationally. He is the Principal Investigator of the Indiana site of the AD Cooperative Study Unit investigating novel treatments of AD and the Alzheimer Disease Neuroimaging Initiative. He is Co-PI for DISCOVER study and is Principal Investigator for of the Indiana Site for the Multi-Center Development of A Novel Diagnostic Test for Alzheimer's Disease. 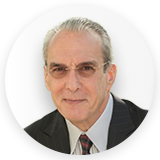 Dr. Weiner has been doing research for over 50 years and is the Principal Investigator of the Alzheimer's Disease Neuroimaging Initiative, aimed at validating biomarkers for Alzheimer's disease. He also launched BrainHealthRegistry.org, to accelerate development of effective treatments for brain diseases. His overall research goals are to participate in the development of effective treatments and methods for early detection of Alzheimer's disease and other brain disorders. In 1980, Dr. Weiner was one of the first investigators to use nuclear magnetic resonance to investigate the metabolism of organs inside a living animal. This technique subsequently became magnetic resonance spectroscopy (MRS). In 1988, his group used MRS to show that the amino acid, N-acetylaspartate (NAA), a marker of healthy nerve cells, is reduced in the epileptic focus in the brain. This marker is now used to help identify the epileptic focus prior to surgery in epilepsy patients. In 2004, Dr. Weiner's group reported that reduced NAA predicts development of Alzheimer's disease in mildly impaired elderly subjects. They have also demonstrated that brain blood flow is reduced in Alzheimer's disease and in patients with mild impairment. Dr. Weiner has over 800 published articles. In 2006, Dr. Weiner received the William S. Middleton Award, the highest scientific honor bestowed by the Department of Veterans Affairs. In 2010, he was named one of the "Rock Stars of Science". He also received the Gold Medal of Paul Sabatier University and the City of Toulouse, France. In 2011, he received the Ronald and Nancy Reagan Research Award from the Alzheimer's Association. In 2012, he received the Potamkin Award from the American Academy of Neurology and the American Brain Foundation. 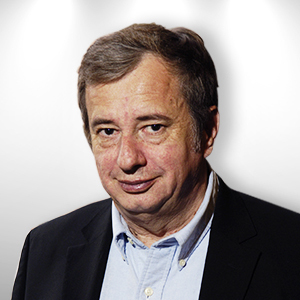 Professor Vellas (MD, PhD) is currently Chairman of the Toulouse Gerontopole, Chief Of the Department Of Internal Medicine and Geriatrics at the Toulouse University Hospital, and Chief Of Alzheimer's Disease Clinical Research Centre, University of Toulouse and of INSERM (National Institute Of Medical Research) 1027 Unit on Aging. 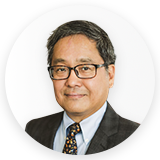 He is also Past-president of the IAGG (International Association of Gerontology and Geriatrics). 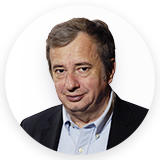 Professor Vellas obtained his medical degree (MD) and PhD from the Paul Sabatier University, Academy of Toulouse, and for more than 20 years has been involved in large trials in Alzheimer's disease and in frailty. Professor Vellas has published over 637 articles in the field, particularly on Alzheimer's and disease modifying treatment, frailty, and sarcopenia. Prof. Vellas is the founder of the E.A.D.C. (European Alzheimer's Disease Consortium). Dr Christopher Chen studied pre-clinical medicine at Fitzwilliam College, Cambridge University, where he majored in Physiology & Psychology. His clinical training was at the University of Oxford where he where he was a Research Fellow jointly with the Institute of Neurology, London. 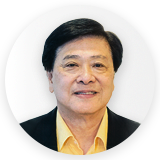 He is currently an Associate Professor at the Department of Pharmacology, National University of Singapore and Director of the Memory Aging and Cognition Centre, National University Health System. 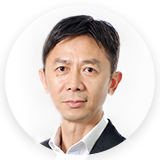 Since returning to Singapore in 1995, Dr Chen has developed a comprehensive multi-disciplinary dementia programme and encouraged collaborative research in the Asia-Pacific region and beyond. His current focus is on developing a regional network for innovative trials into conditions prevalent and pertinent to Asia. In addition, he has developed a Trials Unit focusing on stroke and dementia with wide international collaborations. His major research and clinical interests are in neurochemistry, molecular biology and treatment of stroke and dementia. 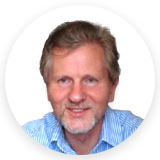 He is currently the Principal Investigator of several investigator initiated trials, as well as cohort studies investigating the natural history, risk factors and biomarkers and treatments to prevent cognitive impairment and dementia due to cerebrovascular disease and neurodegeneration. 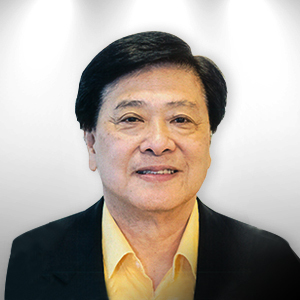 Professor Chua is Chief Scientific Advisor, Wilmar International Limited, Deputy Chairman, Temasek Life Sciences Laboratory and Distinguished Visiting Professor, Biochemistry Department, National University of Singapore. Also a Fellow of the UK Royal Society, an Academician of Taiwan's Academia Sinica, and a Foreign Academician of the Chinese Academy of Sciences, China, Professor Chua has advised government organisations, institutions and MNCs worldwide, including Monsanto, DUPONT, Sumitomo Chemical Corporation, and biotechnology-related entities. He received his B.Sc. from University of Singapore; AM and Ph.D from Harvard University; and an honorary doctorate from Nanyang Technology University. 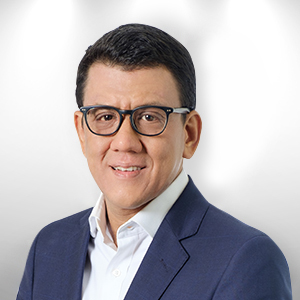 He was awarded Public Administration Medal (Gold) by the Singapore Government in 2002.